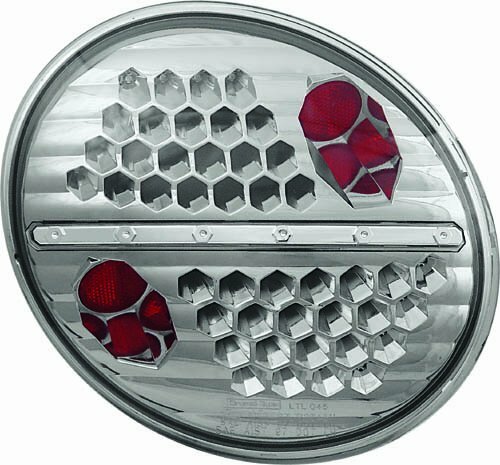 These super-bright LED third brake lights from In Pro Car Wear replace your OEM third brake light with super-bright LEDs for superior illumination. 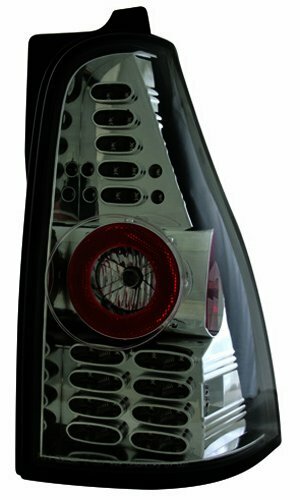 These LED third brake lights have specially designed PC boards and undergo a 3-point inspection process to ensure long life and reliable performance. 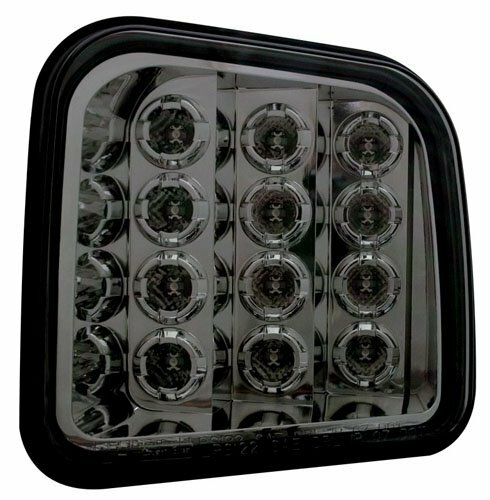 IPCW LED third brake lights hook directly to your factory connectors, so you don't have to cut or splice wires, and they are available for a wide variety of vehicles. 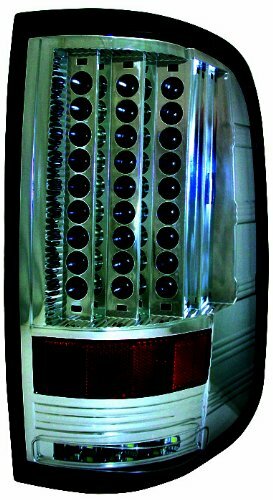 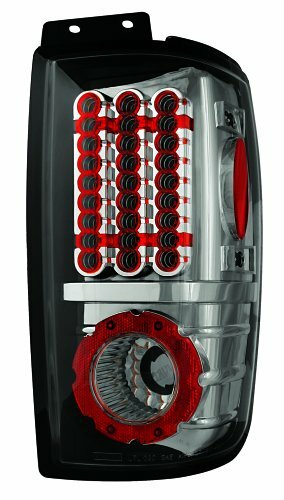 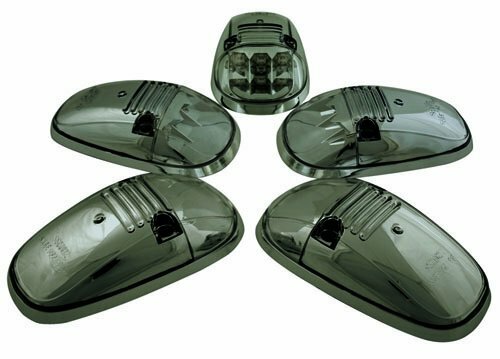 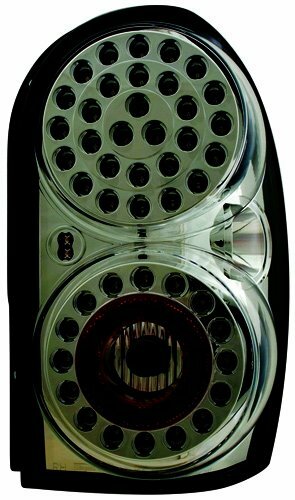 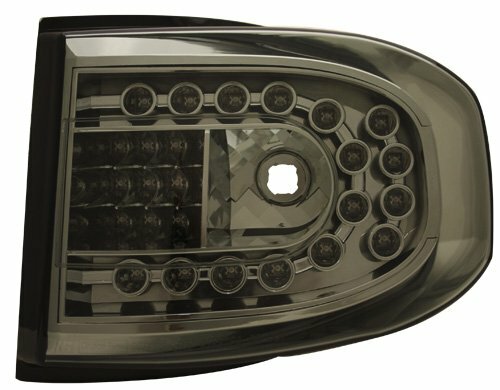 This cab light set is the perfect way to change the factory look of your Vehicle and give it a completely custom look. 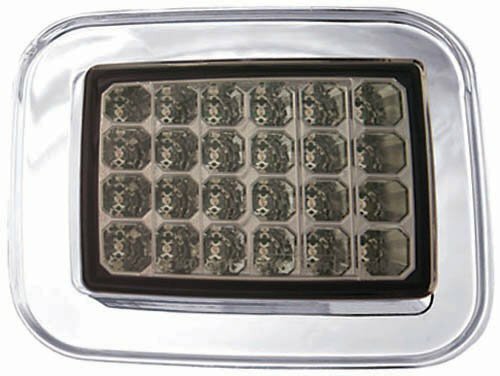 All lights are SAE/DOT approved and sold as a set. 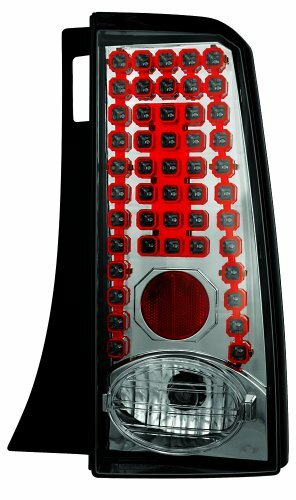 They are also made of high quality materials.